Jagran Lakecity Business School (JLBS) is a flagship business school at Jagran Lakecity University (JLU). While JLU, via its School of management, has been offering management education for the last 4 years, JLBS’s arrival underscores greater ambition to build an internationally benchmarked business school. And we have been evolving in that direction. 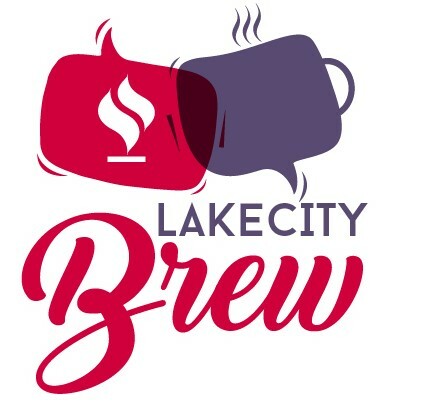 Thanks for inviting me to share our journey via Lakecity Brew. This is a great way to reach out to a larger JLU community and the outside world. I would like to share a few specific areas where we have made a good beginning. Starting in Jan 2018 we are emphasizing greater use of benchmarked and innovative pedagogical practices in management education. Adoption of Smart AI Books on Learning Management Platform from the world leading publishers, a greater use of case studies including from Harvard, group assignments on real-world problems and presentations, and frequent interactions with industry experts are likely to provide needed impetus on rich content, and experiential and applied learning so often missing from Indian management education system. We strongly believe that students at JLBS are apprentice managers and business leaders. We are moving to practices where most of our initiatives on the ground would be lead, delivered, and even conceived by student teams. This offers students great opportunity to be responsible, plan in real task contexts, run operations, face uncertainties, and experience and demonstrate leadership. Experiences such as these will help students discover hidden talents, build confidence, learn from failures and grow. This would be good on their CVs, help them tell great authentic stories in their job interviews, and make them attractive to employers. I am very proud of our student team that recently delivered very well on what they called JLBS Reboot, 2018— introduction to even semester, new initiatives, and changes at Jagran Lakecity Business School. Student placement and Industry relationship team have also taken its role to the next level. Of course, we do have individual achievers from academics, to entrepreneurship, to sports. While the JLBS makes its best efforts and has been increasingly more successful in attracting companies for internships and placement, we recognize that students’ interests and their careers go beyond the first job available from campus. We are explicitly focusing on building executive functioning capabilities that help select and monitor behaviours that facilitate attainment of goals and employability. This will help our graduates in succeeding beyond securing a job on campus in whatever they would choose to do from entrepreneurship, running their family businesses, to building a meaningful career as a professional manager/leader. The shift in conversation from mere campus placement to Executive Functioning and Employability has begun to help students take the ownership of their CVs—portfolio of knowledge, skills and experiences they would accumulate during their time at JLBS. Mentoring process is based on executive functioning approach and helps students recognize their goals and work toward them in supporting and encouraging environment. In addition to in curriculum regular classes for Career Enhancement, students now have access to services from external partners to hone soft skills and capabilities such as business English, Reasoning, and Quantitative Skills. Among others, JLBS has also brought in Chicago Based firm that uses AI enabled custom Learning Management platform that focuses on improving scores on placement tests. It also strengthens executive functioning. We are very proud to share that our Board of Advisors now includes very imminent academicians, and industry leaders from USA, India and a few other parts of the world. Over the next one to two years, JLBS stand to greatly benefit from active and deeper engagement with the board members. We are also in the process of setting up Board of Studies and faculty mentor panel that would include people of competence from academia and industry primarily from India and USA to help us with curriculum and program design and develop our faculty on an ongoing basis. We are actively looking at augmenting our faculty strength. 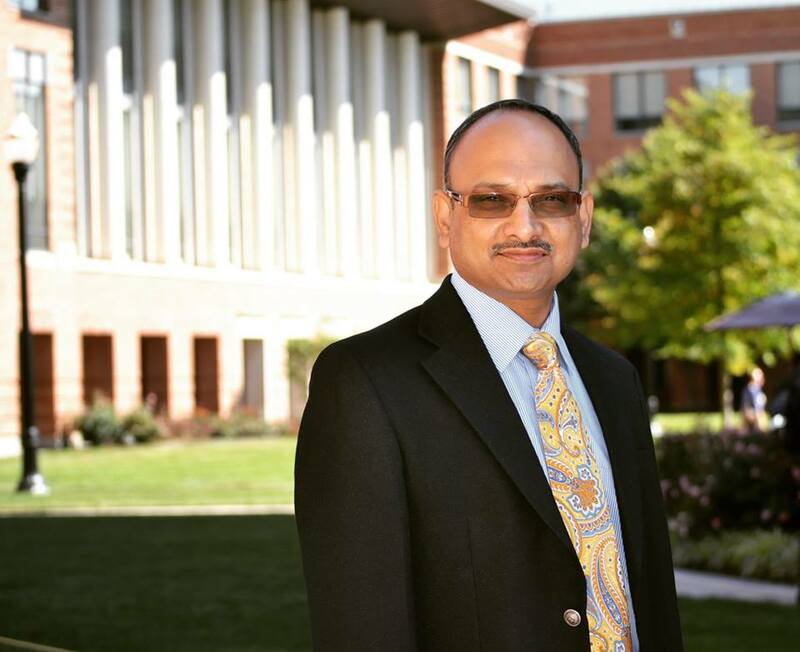 We are very excited to share that some of our visiting faculty members from this semester would bring significant real-life work experience as business CEOs from India and USA. We expect quality faculty to join our ranks as full time or at-least in adjunct capacity in coming months. Our outreach efforts have begun to show some real engagement on the ground that would offer international and quality domestic exposure to our community. We recently hosted a short visit of cultural student exchange team from Missouri, USA. We are looking forward to more student and faculty exchange programs and International Immersive Degree programs in partnership with institutes such as University College London. JLBS realizes that if we were to set stretch goals and achieve them we need to work longer, harder, and smarter. We now have extended timing from 9:30 am to 4:00 pm for our regular classes. A good management education program is not a 9 to 5 job for either a student or a faculty. We have shared a break from 12:45 pm to 2:30 pm for common activities and industry interactions. Our alternative working Saturdays are marked for FDPs and research. Research focuses on faculty and PhD students, but it is open to all. We are very proud to be a part of JLU. It allows us to dream big. JLU offers us great support. We hope to make it proud of us too. I hope to continue to share our journey as we march on. Lakecity Brew you are doing an awesome job. Keep up the good work. Thanks a lot for the invite.